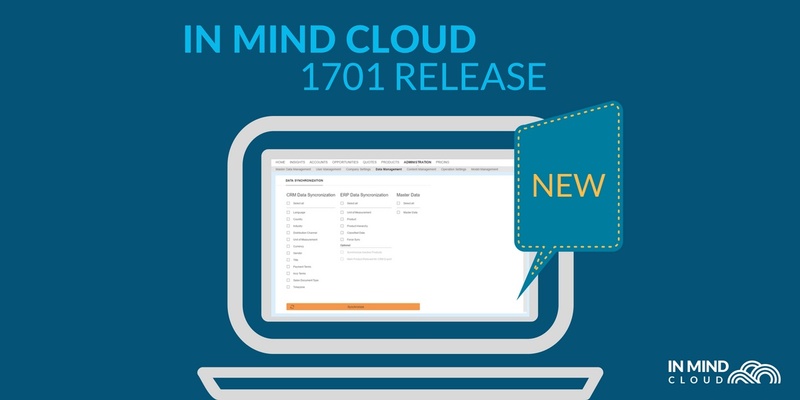 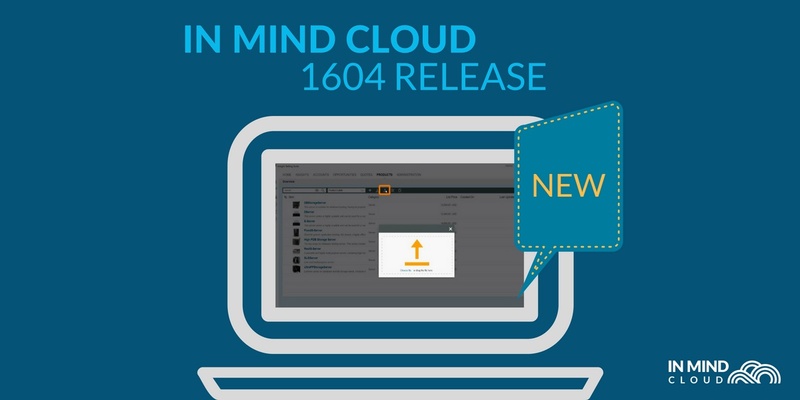 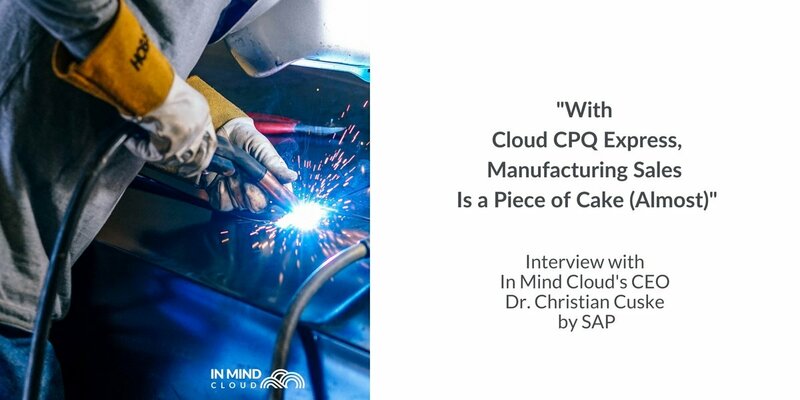 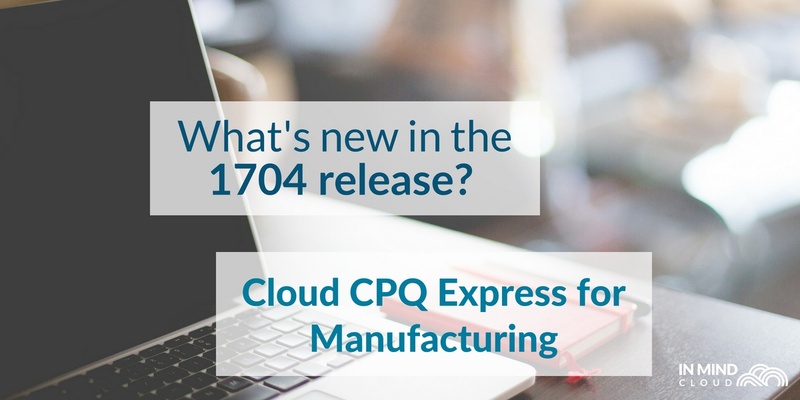 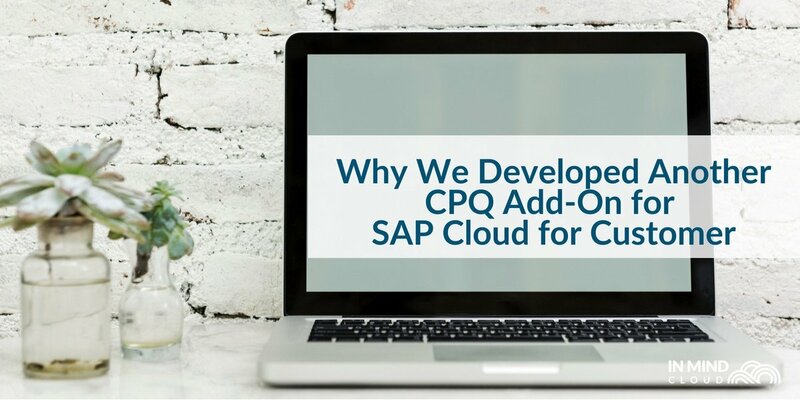 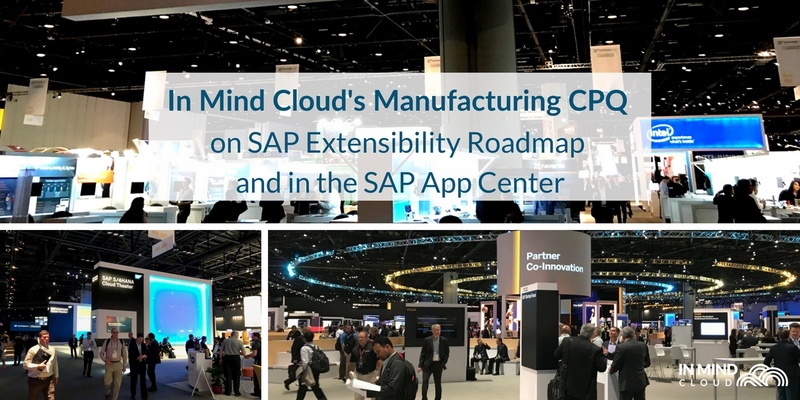 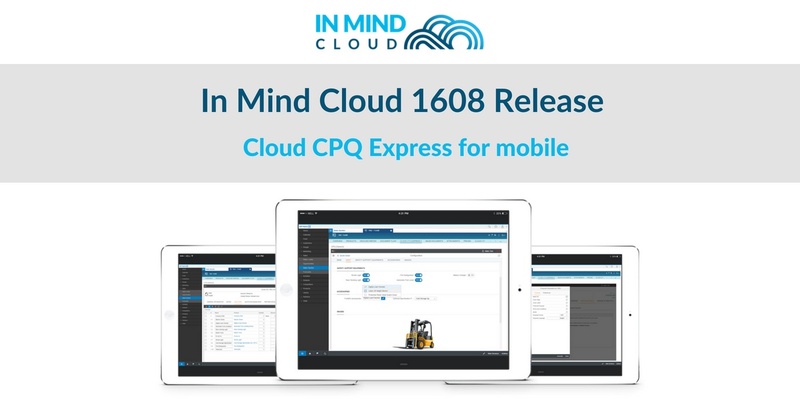 In an interview with Dr. Christian Cuske, CEO of In Mind Cloud, we look at why our Manufacturing CRM & CPQ are built on the SAP Cloud Platform. 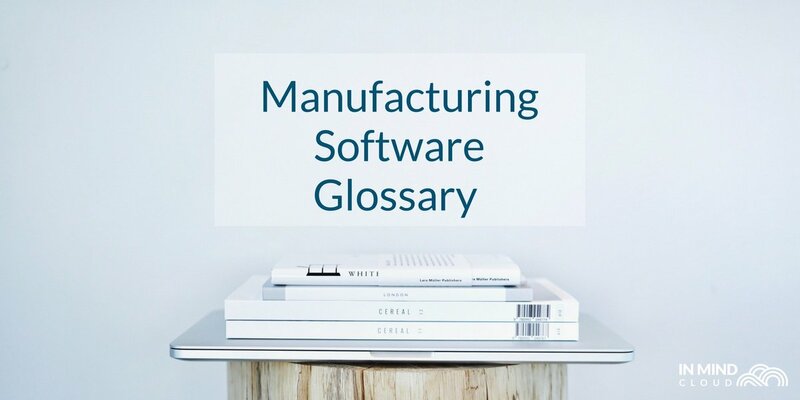 As a manufacturer, why should you choose a cloud-based CRM or Configure, Price, Quote software? 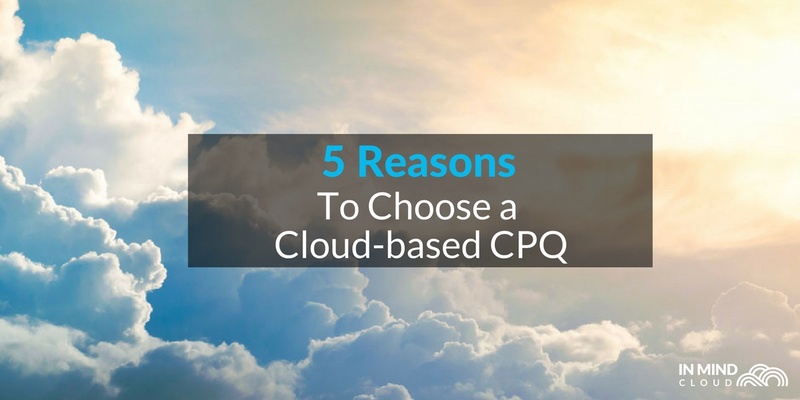 We will give you five reasons.